Peniston Construction Services was originally founded in 2005 by the present owner. The prime objective of the business was, and still is, to provide bespoke services and turnkey solutions based on the need for high quality and customer satisfaction at a fair price. We think we create a win-win culture for both client and contractor alike. Steady progression has sustained growth within the company. We have a solid reputation for providing a single point of contact service, encompassing all elements within the fields of construction, complete building refurbishments and maintenance services. 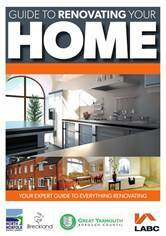 We’ve been included in the Norfolk councils’ Guide to Renovating Your Home as an approved contractor. Our services are complemented by that of our two sister companies: Peniston Catering Design and Peniston Carpet and Flooring. We take health and safety very seriously. We adhere to and maintain all regulations whilst focusing on “being safe to avoid being sorry”. We hold OHSAS18001: committed to and compliant with health and safety at work, employee and public awareness, and compliant to the legal and regulatory requirements. We hold BS EN ISO 9001:2000: certification for quality encompassing building refurbishment, electrical, plumbing, building, roofing, pest control, construction industry and other allied industries. We hold BS EN ISO 14001:2004: environmental certification for the commitment and compliance of environment regulations and legislation in relation to all aspects of building refurbishment. We’ve registered for the Health and Safety “working well together” initiative. We work closely with Michael Grammer (MIIRSM TechIOSH) at West Norfolk Safety Ltd to ensure we remain compliant. To complete our clients’ peace of mind we have employee liability insurance of £10,000,000 and public liability insurance of £5,000,000. Christopher has been running Peniston Construction for the past 11 years. He has worked on countless building projects, from small-scale domestic renovations to large commercial constructions. He is really proud of the reputation which Peniston has built over the years, and of the team he has working around him. 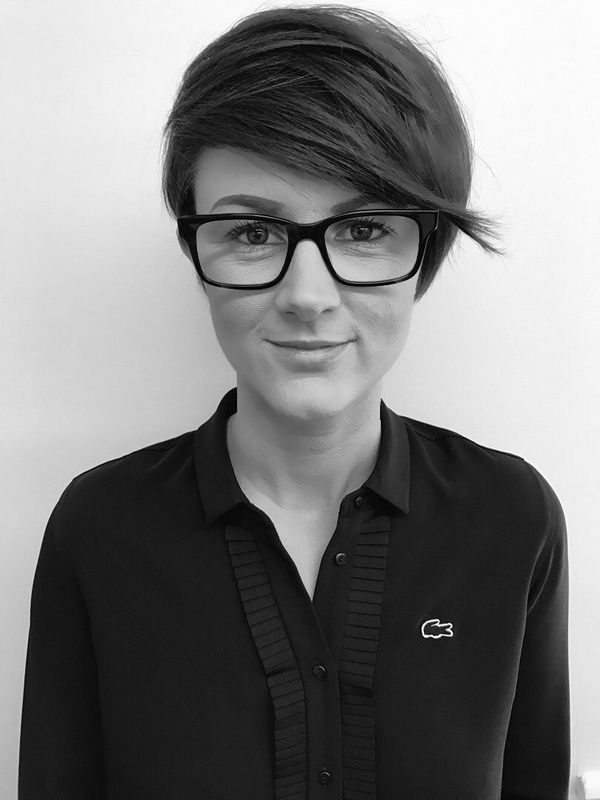 Hannah is the diligent Office Manager here at Peniston Construction and has been integral to the growth of the company. Prior to this, she worked as part of a management team within the leisure and tourism industry, delivering high levels of customer service and managing employees and company administrative duties. 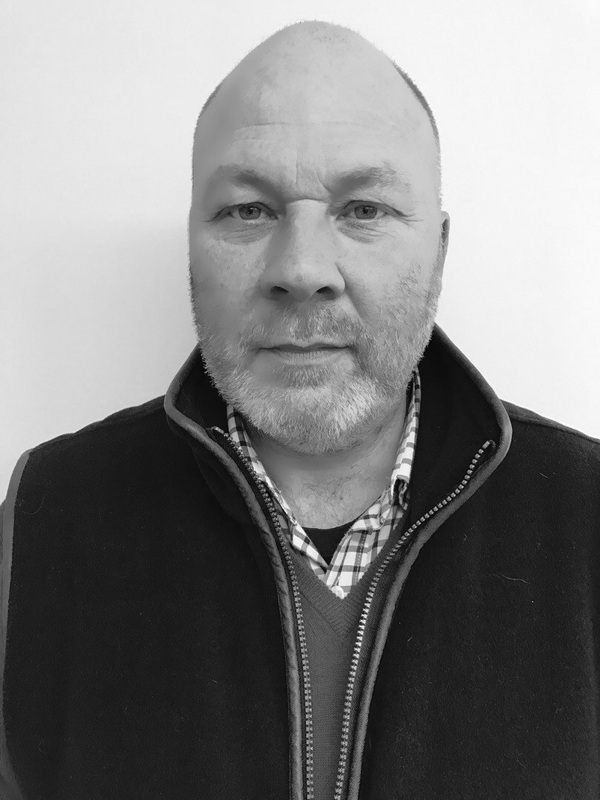 Peter worked in the construction industry for 23 years, working for the Construction Industry Training Board, instigating and project managing numerous high value projects. As a retained firefighter with Norfolk Fire & Rescue, Peter has an acute sense of site safety. 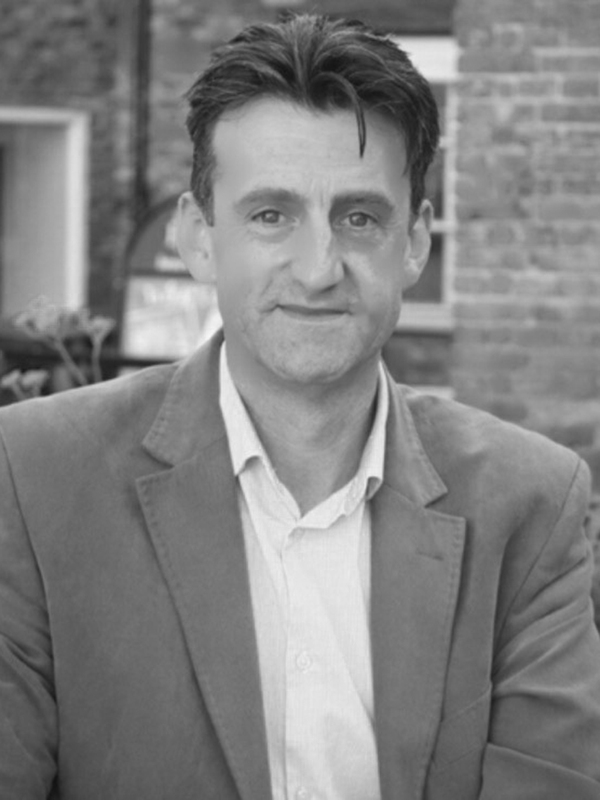 Because of this he brings a dynamic approach to all Peniston Construction's bespoke projects. 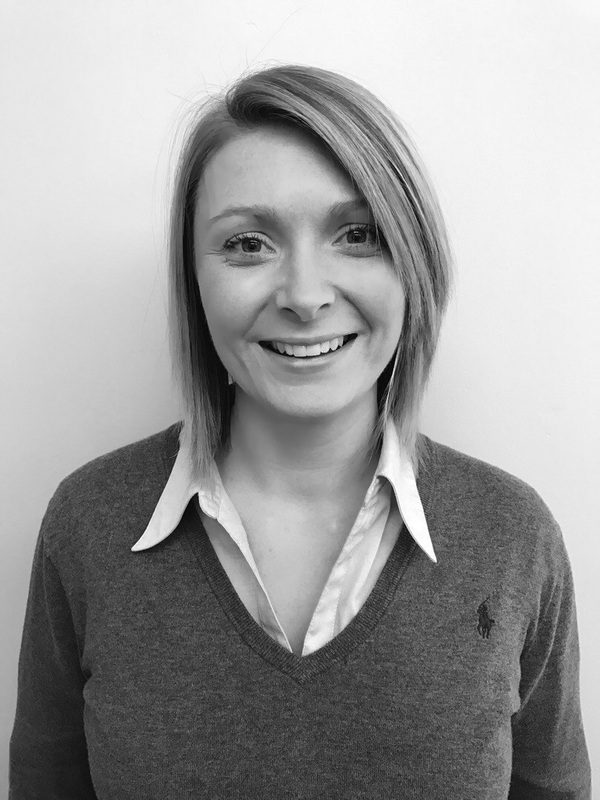 Candice helps generate customer enquiries and keeps customers informed of our services. Candice manages all our social media channels, websites and marketing literature. She also organises stands for exhibitions we attend, making sure they attract visitors over for a chat. Previously, Candice worked in the leisure industry, gaining nearly twenty years’ experience in business management and customer care.